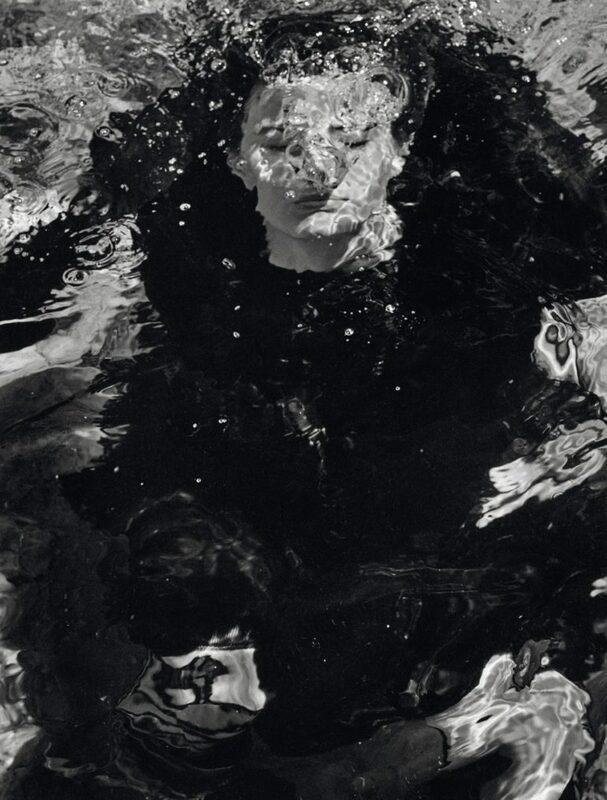 Photographer: Txema Yeste. Model(s): Cameron Russell. Source: Numéro Magazine. Stylist: Bernat Buscato. Makeup: Hair/Makeup; Victor Alvarez. 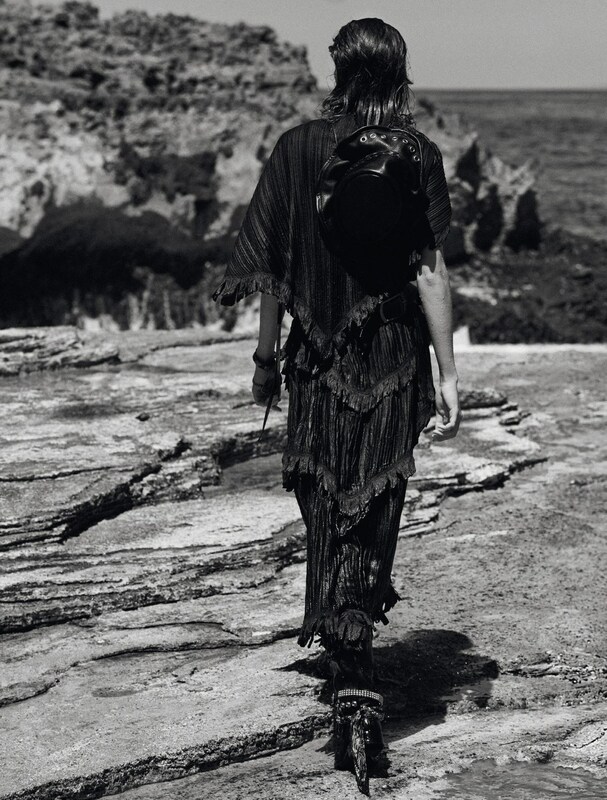 Cameron Russell kicks up the dust and hits the trail in “Even Cowgirls Get the Blues” by Txema Yeste for Numéro #184, June/July 2017. 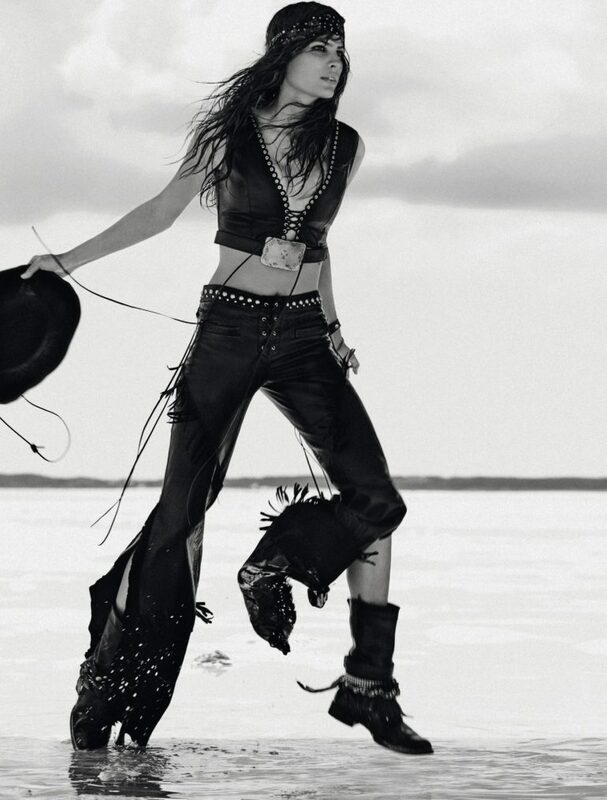 The sea tells a story in this glamorous mix of sh** kicking cowboy and motorcycle chic. Caught in the Majestic arena of light and sound ~ this earthy spread of theatrical display is abound. Crisply delivered artfully displayed, in this dueling blend of beauty both worlds are bestowed. Serenity unfolds as a poetic progression is told. Txema brings his unbelievable eye to the table by framing each image in a flood of fury. Like a composer, the prose of poetry is laid out in form, as each piece projects a sense of sojourn spirit. Cameron is called forth to join her sisters. Like being called to the wild, she is a Spirit Warrior. The feminine animal is like no other. Each picture plays like a verse from a piece, as this story proves that Even Cowgirls get the Blues. Black and white with a blast of blue, Victor Alvarez captures the curves of her skin. A love of land and sea brings us to this place as Woman & World meet face to face. A story that celebrates the beauty of both. We feel her deep yearning and exquisite ache as she allows us inside on a vision-quest of sorts. The sea takes us away, from soil to shore she holds forth. 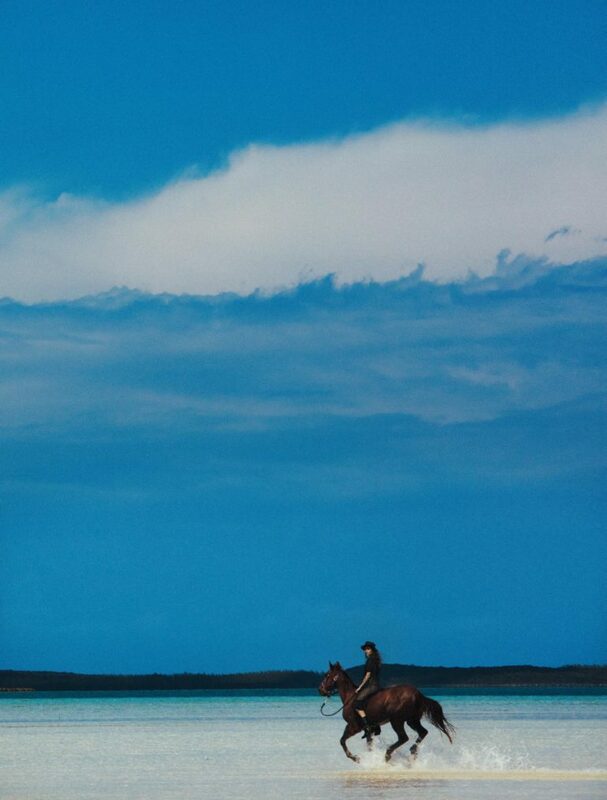 Sweeping across the vistas of the expanse, she follows the rugged terrain that rides out before her. Viewing this shoot through the tendrils of his mind, Bernat Berscado uses the atmospheric phenomenon to propel the story forward. A strange and stylish mix that defines the ultimate Mash-Up. 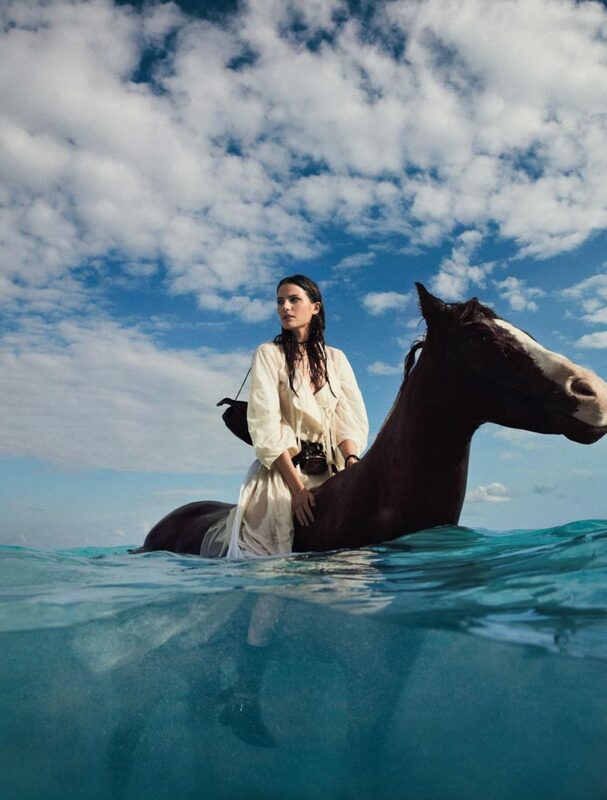 Riding through the blue water we see her spirit fly, as she dons a Caftan with nothing but a belt & boots to match. Russell reveals herself to be caught up in a land of mystery. While in the following shots she transfers to a darker code of clothing, where upon she wears black leather ~ of the sh** kickin’ variety. Cleansed from a bathe in the crystal, blue waters, she evolves, transformed in a zen like state. Trading in her Harley for a Horse…. she omms her way into another century. Maartje Verhoef Rides the Curves "Rhythm and blues"